The Finnish Museum of Photography is Finland's national museum for photography. It aims to promote national and international photography through exhibitions, collection management, education, research, and a wide range of public and community programmes. Founded on the initiative of Finnish photography organizations, the museum opened its doors in 1969 and is one of the oldest photography museums in Europe. It is overseen by the Foundation for the Finnish Museum of Photography. 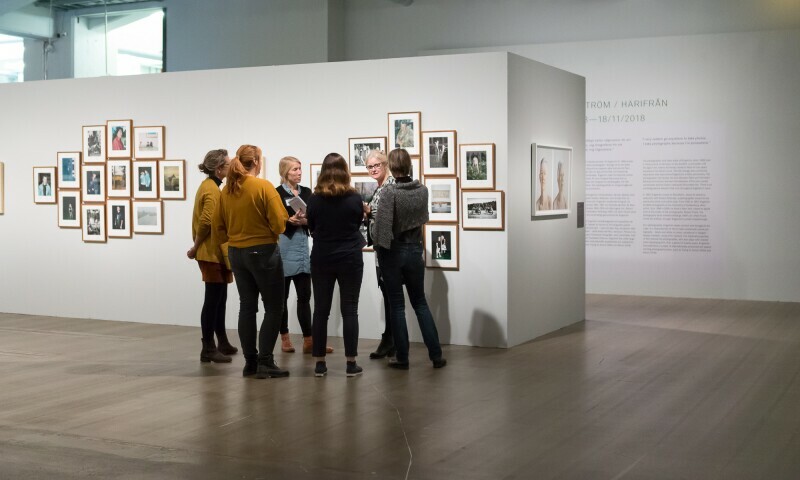 There are around 2.5 million photographs in its permanent collection, and its temporary exhibitions cover Finnish and international contemporary photography, as well as the diverse history of the craft. The museum's collections include around 2.5 million pictures spanning various photographical user cultures. The emphasis in new collection acquisitions is on contemporary Finnish photographic art.